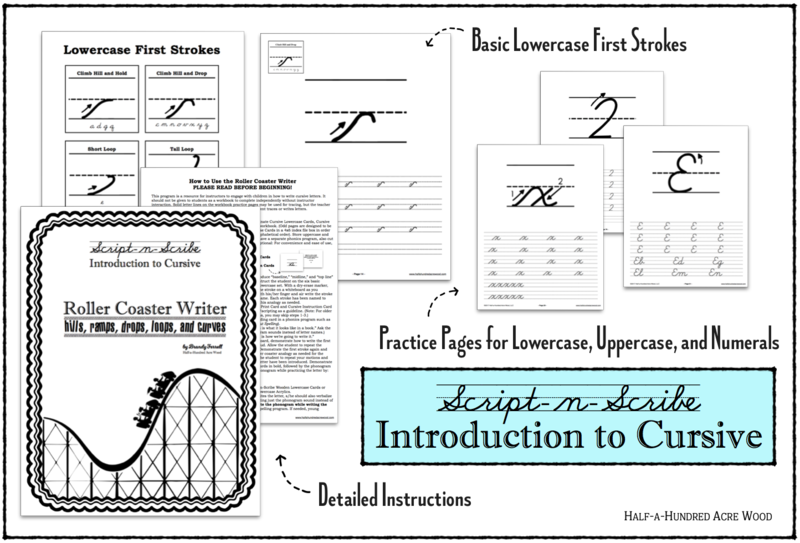 Purchase the Roller Coaster Writer, Letter Connector, and Poetry Penmanship PDF Bundle! 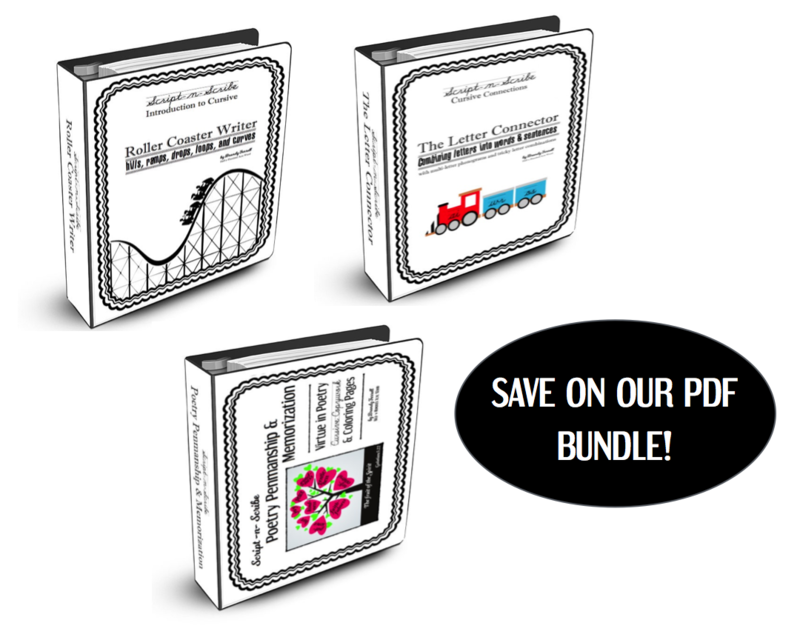 The Roller Coaster Writer, Letter Connector, and Poetry Penmanship & Memorization PDFs are available as a discounted set. 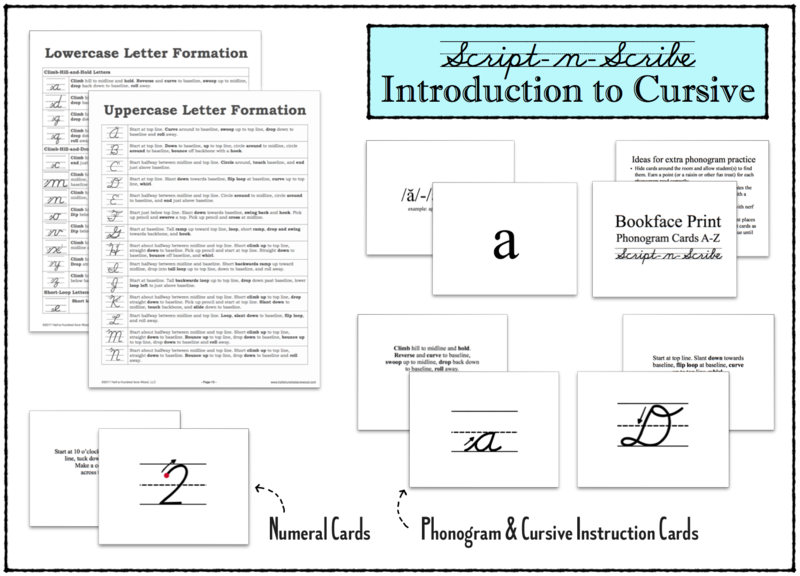 Visit our individual product listings to learn about and download samples of the Script-n-Scribe Roller Coaster Writer: Introduction to Cursive program, the Script-n-Scribe Letter Connector program, and our Poetry Penmanship program. 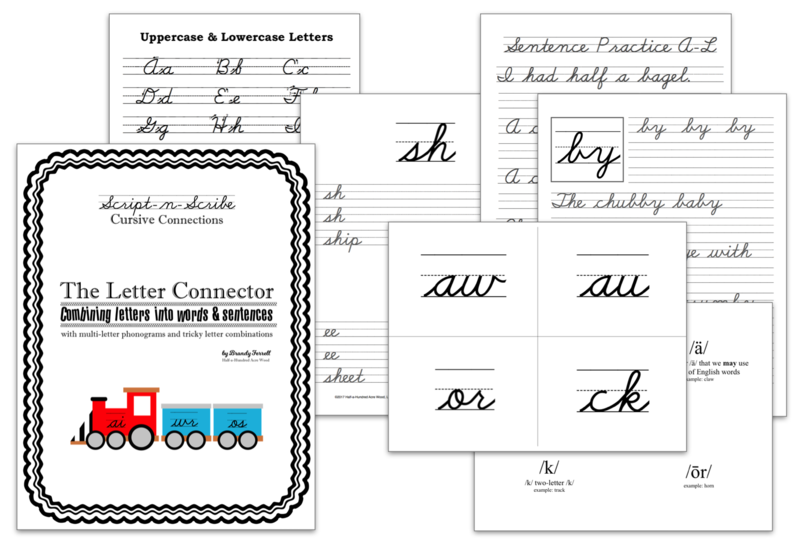 Format: PDF Downloads (Mac & PC Compatible), for individual family use. 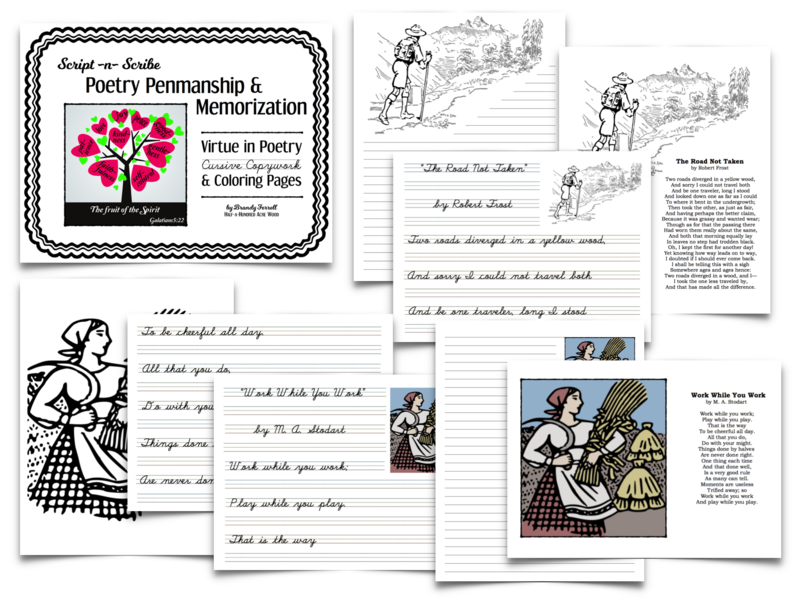 Note: This resource is NOT eligible for purchase through a charter/public school program due to religious content in the Poetry Penmanship book.